Benjamin Matthew Williams (31) and James Tyler Williams (29) were brothers who believed in white supremacy. On July 1, 1999, motivated by self-professed hatred of gay people, they murdered Gary Matson and Winfield Mowder, a gay couple living in Redding, California. 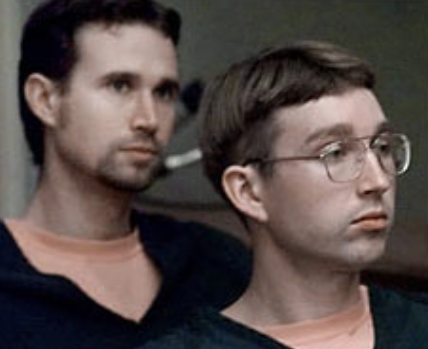 On July 1, 1999, motivated by self-professed hatred of gay people, Benjamin Matthew Williams (l) and James Tyler Williams (r) murdered Gary Matson and Winfield Mowder, a gay couple living in Redding, California. To produce True Race Warriors for RaHoWa. 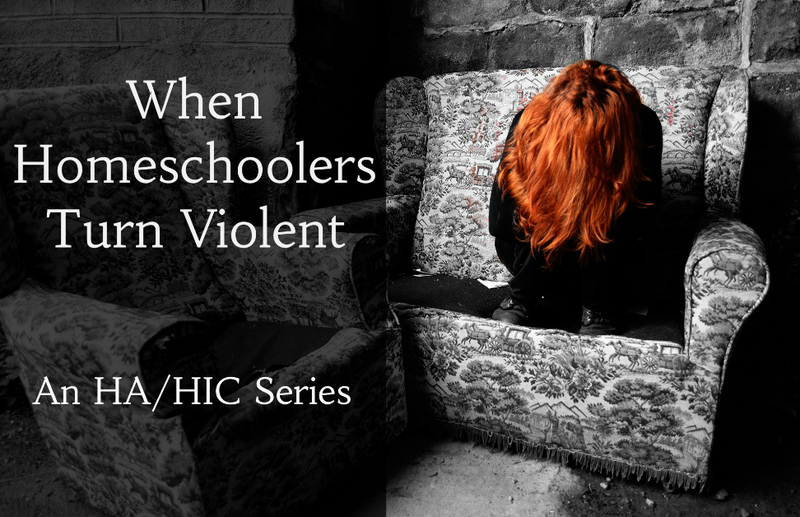 I never blamed it on homeschooling. Read the post.